Lengthy lashes with Clinique High Lengths Mascara! 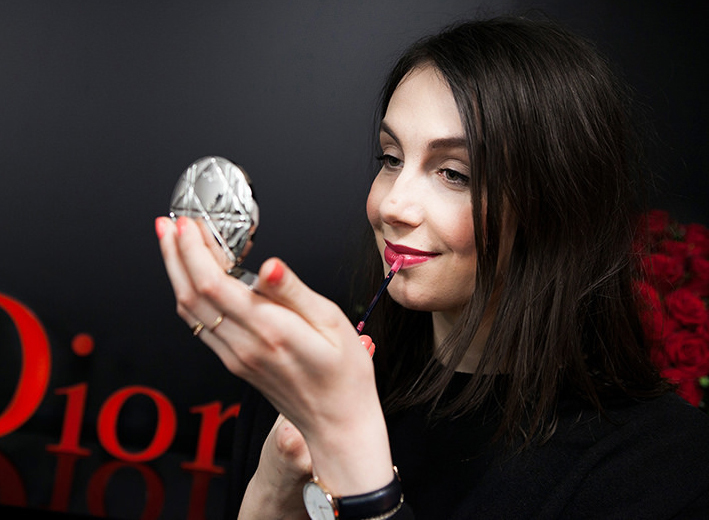 The perfect mascara… It’s probably every girl’s quest. And when you’ve finally found it, there’s almost always that quiet little voice in your head that keeps telling you that you must go and explore other brands and new releases. Time and time again. So obviously I have the same little issue. I keep wanting to try new mascaras.. My mother in law let me pick out a Clinique value set as a gift last december (read the haul post here) and I got one with the High Lengths Mascara in it because I had read some good things about it. Clinique sets during the festive season are always super great value, and even now there are several budget sets available online! 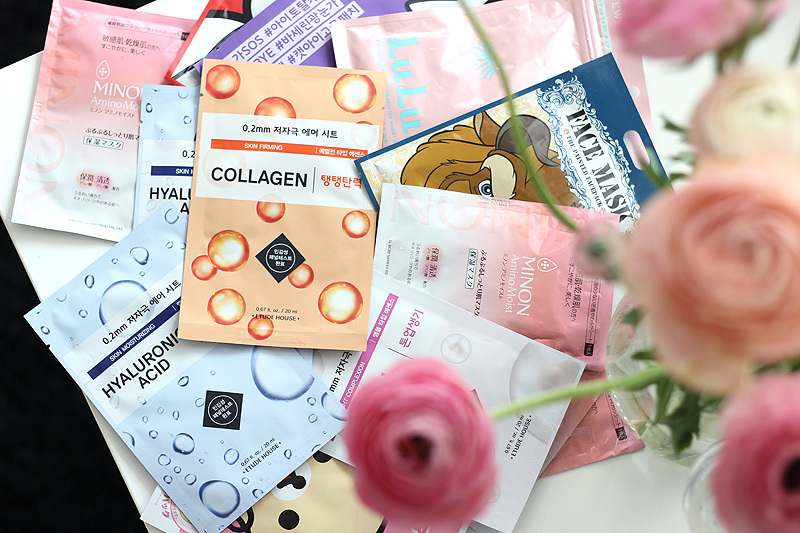 Sorry for the icky packaging in the above pictures.. I have to learn to take pictures before using certain types of products ;-) Anyway.. I kept the box for over six months! That’s an accomplishment here! I didn’t start using this mascara straight away since I hate wasting product. Having five or six mascaras in use at a time is pure waste since these things can be kept three months tops anyway. I have this one in use since a week or three and have been very pleased with it. It took some getting used to the applicator and the dosage, but once you get how to work this baby it’s a pleasure to own! 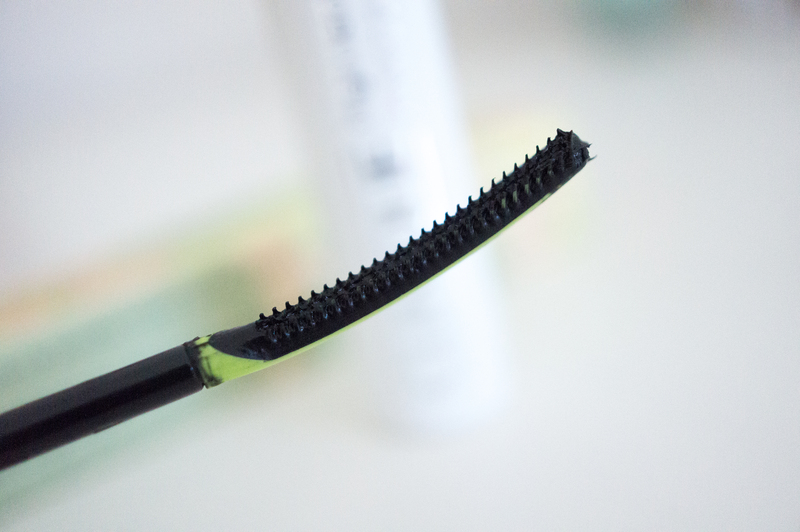 The wand is quite special: it’s slightly bended and features three rows of tiny plastic hard bristles. This ensures you can reach the very start of your lashes without poking the whole wand in your eye and ruining your whole look. Been there, done that. 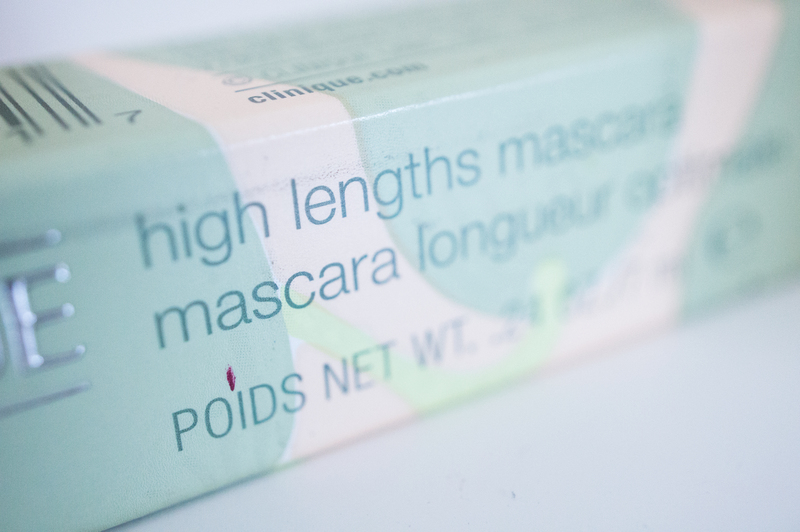 Another plus is with how much ease you can now evenly coat your bottom lashes with just one coat and one movement. I find two coats for my top lashes to look the very best. More will look clumpy quickly as some hairs will just start clinging together. You really don’t need more than two coats though. It’s amazing how lengthy my lashes look with this mascara! There’s less curl than with some other curly mascaras, but I don’t care when you get so much length in return. This opens up my eyes like a charm! This mascara retails for €22.55 in the Clinique webshop and is often put into value sets, so keep an eye out for those. It also comes in brown if you’re going for a softer look, but I prefer black mostly. 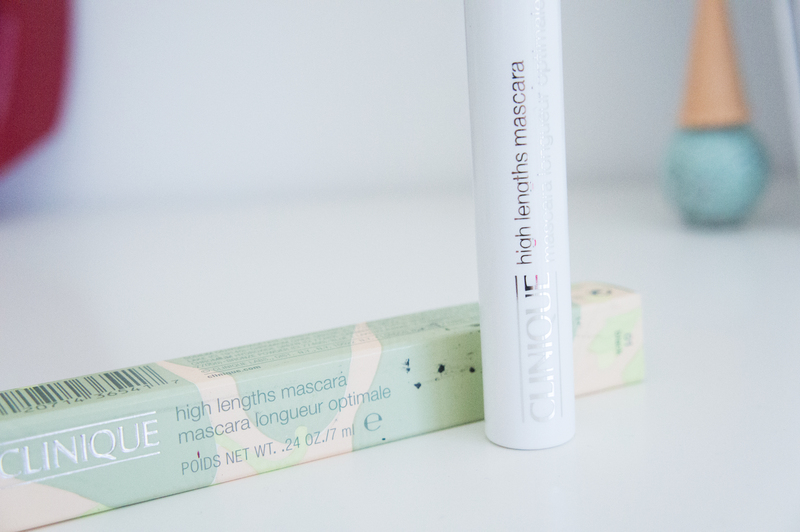 I haven’t actually tried any other Clinique mascaras, so I’m not sure whether they are always this high in quality.. I’d definitely recommend you to check the range out! Other products used in this picture: Bobbi Brown Concealer Kit + BE Creative Eyeshadow Quad.